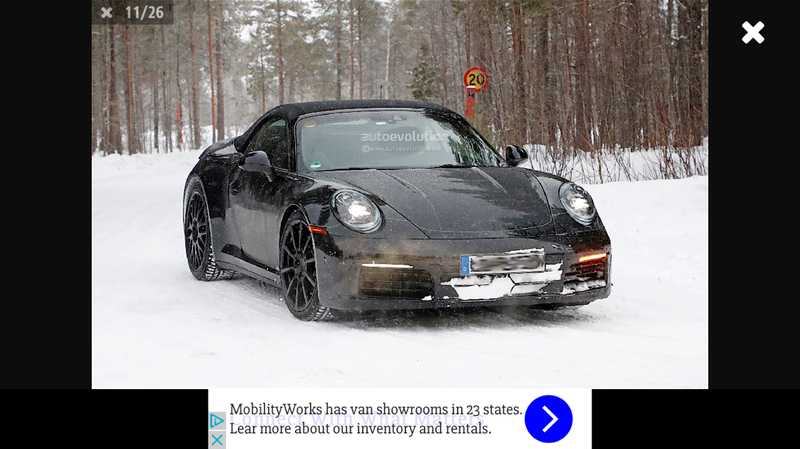 Traditionally yes, but I'm going to predict that the full-width light bar makes it to all models with the 992. There is a precedent for this with both the older 911's as well as the current Panamera and the Mission E concept. Of course this is probably biased wishful thinking. I think that red laser beam emphasizing those wide hips (even in 2-wheel drive guise, that *** is huge) is way too good of a design cue to limited to maybe 1/3(?) of 911 sales. Longer snout and flatter rear deck. Almost every day I look at my 991.1 and think "why did they have to make it this long"? Yeah, it's pretty stunning to park a 991 next to an air-cooled 911 and notice the massive growth. How many are like me and bought the 911 > Boxter soley for back seats? By the time I'm ready to get rid of mine (if that day ever comes) then I won't have kids at home and nolonger have that need. The new 911 will be ridiculously fast if the 991.2 was any glimpse of the extraordinary performance benchmark. I want to have an experience and fun. 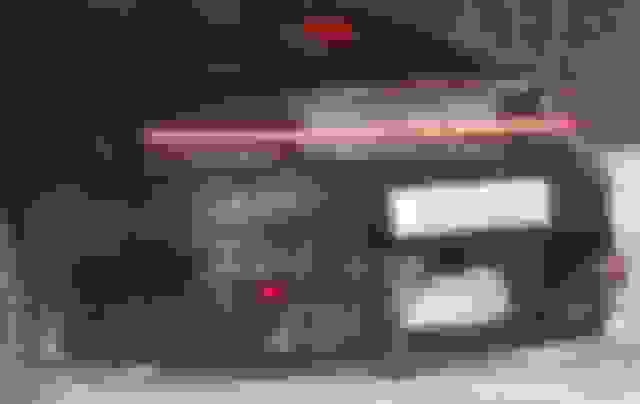 This is also a driver for my love the high revving 3.8. I don't care what you say - its is far more fun to get that engine going than the far more efficient 3.0tt. 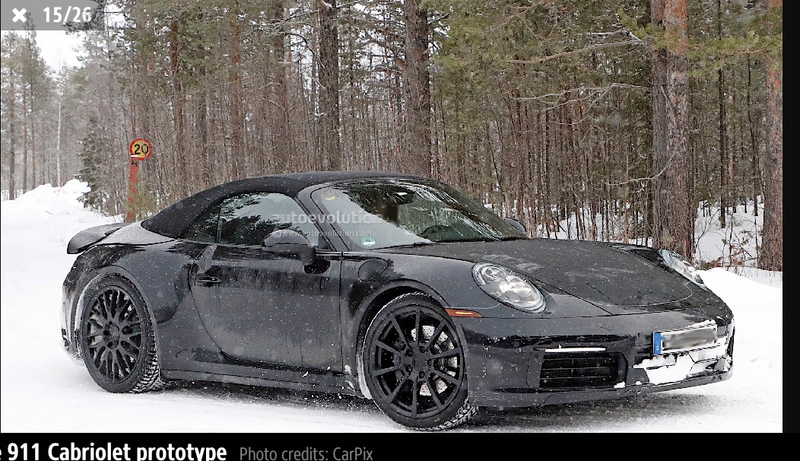 The hood / frunk is very 964 ish with the indent in the middle - really harking back to old design there. Last edited by beetleything; 02-02-2017 at 01:33 PM. Is that a new design cab roof? The fabric seem a little bit shallow (or short?) on the back glass area hence look more fluent and continuous with newly more raised rear top panel (air intake grill area)? Could this be the end of the top-accessible engine? Looking at all the angles of that rear end, there are no vertical creases in the spoiler or rear quarter panel (as in the 991) to show how this would be possible. Just the major new horizontal crease across back for the spoiler. I noticed this as well. The top seems to flow into the rear grille in a more unified way. 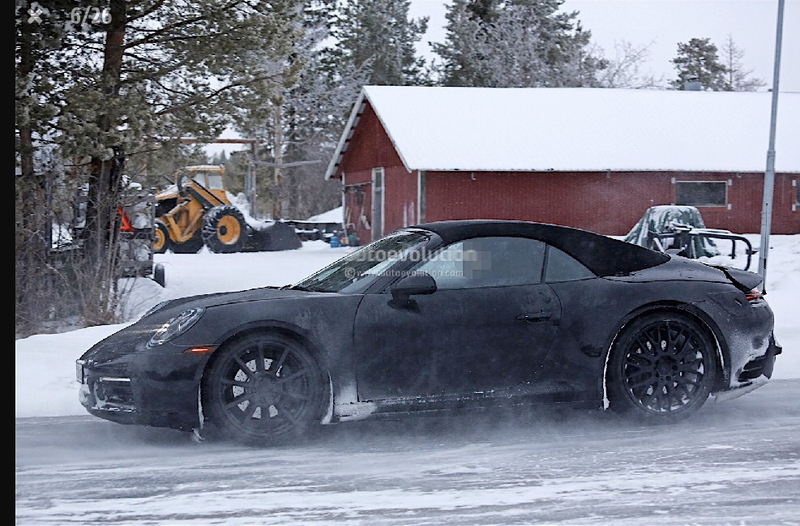 I can't see much of a change like the subtle one the 991 has.